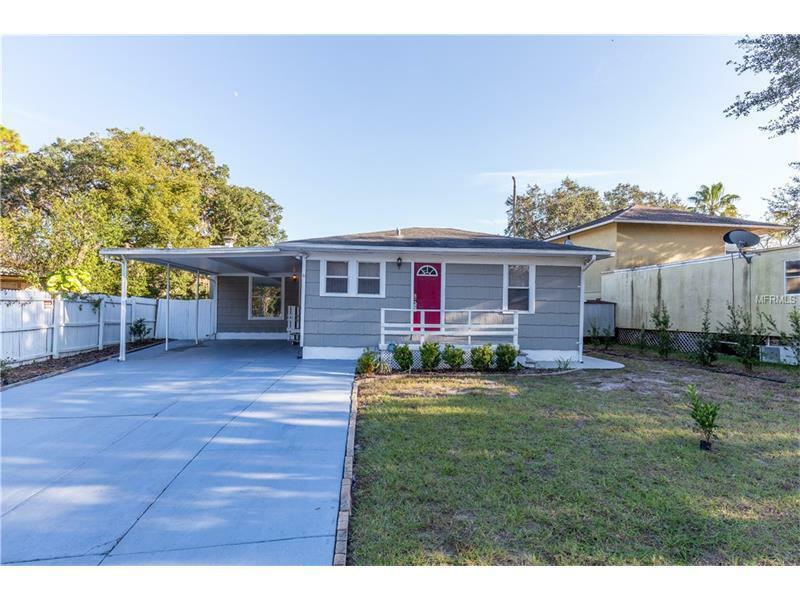 Beautiful 3 bedroom 2 bath….with bonus – florida room. Tranquility abounds… You feel like you are in Old Florida. Manatees, otters, raccoons. Portions of river is salt water so fishing I am told is terrific. Red snapper, grouper, catfish and more. I have personally kayaked all the way over to the US 19 bridge. Manatee came right over to me and looked at me… The inside has been updated …kitchen and both bathrooms….The open great room layout makes it perfect for company… Eat at the kitchen bar or in the great room….